As one of the most important areas in the house, the bathroom deserves some much-needed maintenance and upgrade after a year of use and abuse. A complete remodel or renovation can deal a heavy blow to your bank account, but it doesn’t have to be that way. Unless your bathroom is in shambles, you don’t need to do any major work, which will cost tens of thousands of dollars. 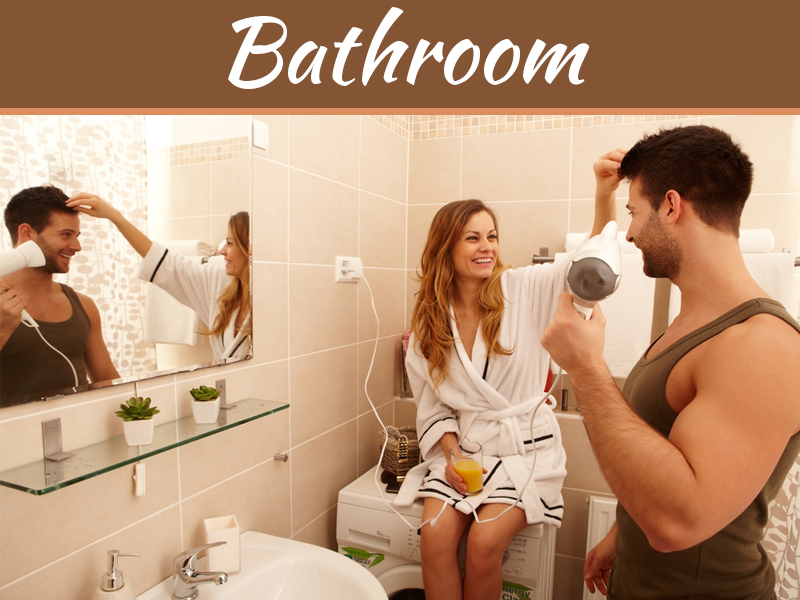 A few simple updates can work wonders in restoring the form and function of your bathroom. And you can check out these tips for a budget-friendly bathroom remodel. If you’re on a tight budget, don’t take on more than what your budget can handle. Resist doing major work like altering the structure or plumbing in your bathroom. Stick to upgrades that don’t change the layout of the room. 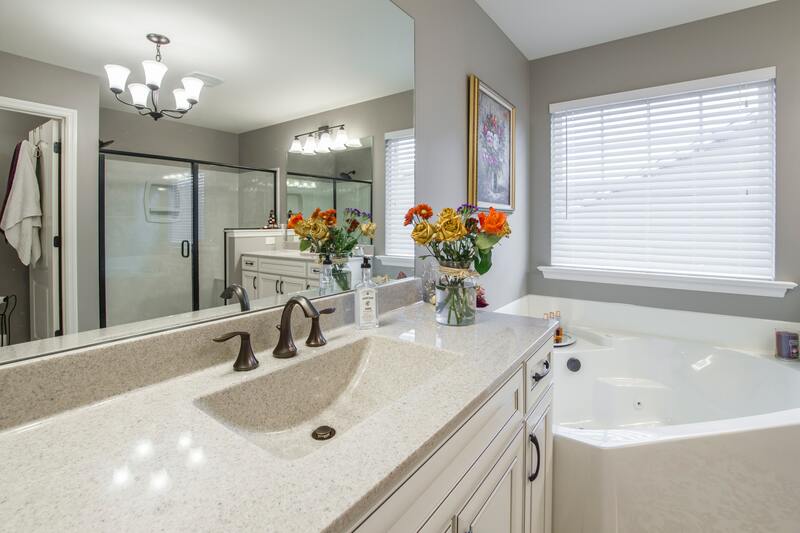 Most of the amenities, like the tub and the sink, in the bathroom are permanent. It would take a lot of work and money to move them. Tiles are popular as flooring options for bathrooms. They’re durable, waterproof, and stain resistant, and there are a wide variety of colors and styles to choose from. However, natural stone can be quite costly. Installing tile flooring also takes some work, which means more labor expense. Flooring alternatives, like cork flooring and engineered hardwood, may be more affordable, but they’re not practical flooring materials in the long run. Although durable, both materials are not waterproof, therefore not suitable to use in the bathroom. Find a compromise. If you can’t afford expensive natural stone tiles, go for the more affordable ceramic or porcelain tiles. The labor may cost you a few extra bucks, but the longevity of the flooring will offset the loss. You don’t have to get the best of everything. 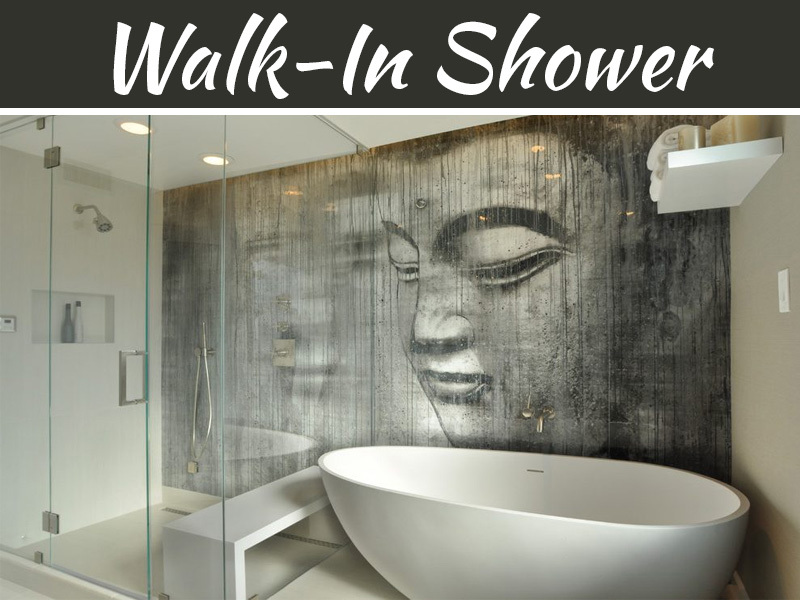 Look for affordable and quality alternatives to expensive building materials for your bathroom. As mentioned earlier, you don’t have to get the best materials for your remodel. You can save on the project cost by compromising on an area where you can and combine high-end and low-end building materials. Marble is a high-quality and aesthetic material, perfect to use for bathroom countertops, but marble can be expensive too. Choose a countertop alternative that may not be as attractive but is more affordable and equally durable (e.g., quartz, granite, or concrete). You don’t need pricey fixtures too to add value to your bathroom. 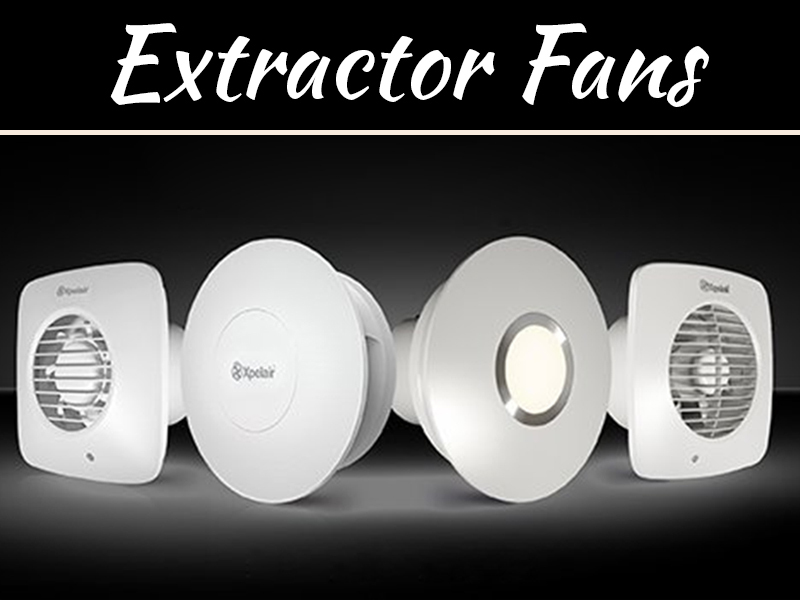 There are perfectly functional fixtures with decent features that are affordable or moderately priced. Ask yourself first if you need to get a new tub. Chances are, you don’t need one. With a tight budget, you don’t have the right to make an excessive upgrade when you can have your tub refinished to restore its old beauty. It costs much less to refinish and old. And if yours is made from porcelain, cast iron, or fiberglass, you can get a DIY refinishing kit to do the job yourself and save a lot of money. Sometimes, you don’t even need to refinish the whole thing. If your tub has nicks, gouges, and peeling only in some places but the entire body is generally in good condition, you can do spot fixes. Over time, the head and humidity in the bathroom can dull the paint of your wooden furniture. You don’t need to replace them unless they’re irreparably damaged. Most bathroom cabinets are built to last, so chances are, the ones in your bathroom need a new polish or coat of paint to restore their appearance. Fortunately, you don’t need a professional for this job. All you need are some necessary tools (e.g., sander, paintbrush, screwdriver, and lint-free rags) and paint or wood stain to freshen up your cabinets. Cabinet handles also tend to rust over time, but you can easily replace them to keep your furniture looking brand-new. While you’re at it, you may want to oil the hinges too to get rid of the noisy creaking most old cabinets have. The grout and caulk are important but often overlooked details. While tiles are resistant to dirt and grime, grout is porous and easily absorbs both. The stain settles, making your tiles look dirty even if you’ve cleaned them too many times. Usually, a thorough cleaning can fix the problem, but when the dirt and grime have made a home in the spaces between your tiles, your only option is to give them a new grout and caulk. When it comes to cost, grouting and caulking cost much less than replacing your tiles does. And it helps your tiles last longer when you regrout and re-caulk as needed. Give your bathroom tiles a new finish without breaking the bank with this DIY guide to grouting and caulking. When talking about upgrades, going green is the more cost-effective choice. Green fixtures are efficient, durable, and sustainable. For example, LED lamps to consume about 75 percent less energy than standard incandescent lights do, and they last about 25 times longer too. A water-efficient shower also saves more water, using only about 2.0 gallons of water per minute, compared to 2.5 to 4.0 gallons of a standard showerhead. Using low-flow aerators on your faucet also cuts down the flow rate from 2.2 gallons per minute to 0.5 gallons. Old toilets are also to blame for excessive water use in households. One flush of an old toilet can use as much as 3 to 7 gallons of water. Consider upgrading a new water-efficient toilet, like the Saniflo upflush toilet, to conserve water. With the upflush toilet, you don’t have to dig under your bathroom floor to connect the new toilet to your existing sewage system or septic tank. If you’re not required to always use the best construction materials for your remodeling, then you don’t need always to buy new materials as well. Not everything that’s been used and thrown away loses its value. Sometimes, it only requires some creativity and resourcefulness for these items to be useful again. When shopping for materials for your bathroom remodeling, drop by recycling centers, browse through Craigslist and eBay, or check out PlanetReuse.com to find reclaimed building materials. Recycled or reclaimed materials are much cheaper but not necessarily inferior in quality. Plus, you’re doing more for the environment when you put these materials to good use. Keeping your bathroom up-to-date doesn’t have to put you in debt. You can upgrade and remodel your space on a budget if you learn to apply some money-saving tips and tricks. The first thing you should keep in mind is never to go overboard and resist doing major work (unless your bank account is ready). There are lots of simple updates you can do to add value to your bathroom, and they won’t cost you as much. Learn to compromise. 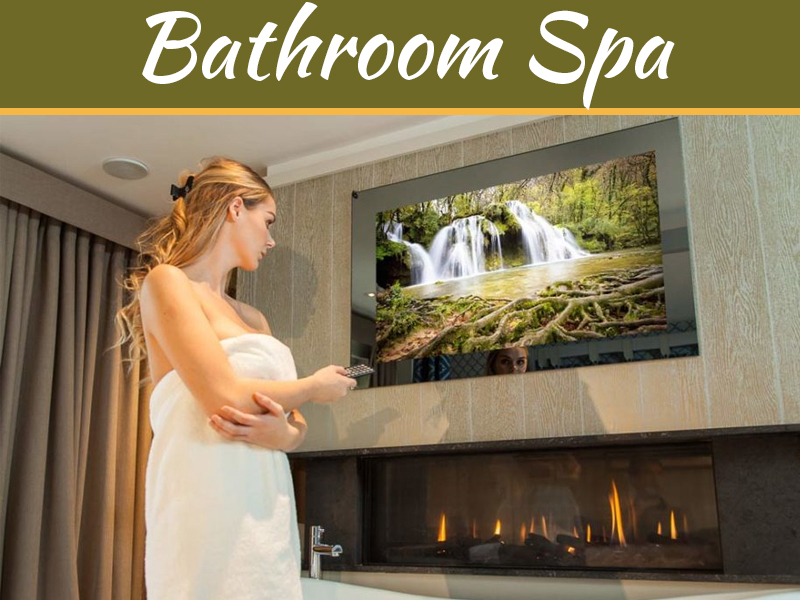 You don’t always have to get the best or the latest for your bathroom remodel. Even mediocre materials can look high-end with creative alterations. When it comes to savings, think long-term. Standard fixtures may save you money now, but slightly pricier green fixtures will save you more in the long run.